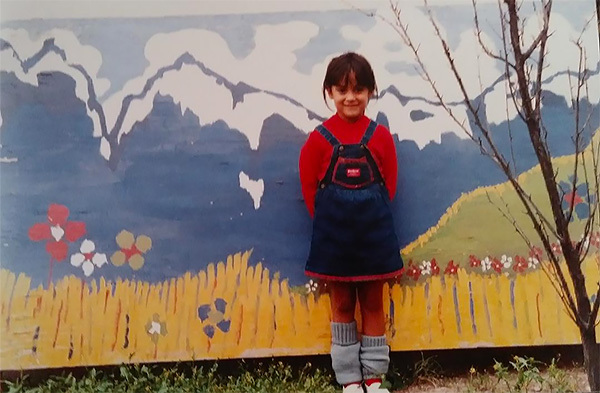 Yamila El-Khayat remembers sitting in the back of the festival booth at Tucson Meet Yourself as a young girl. 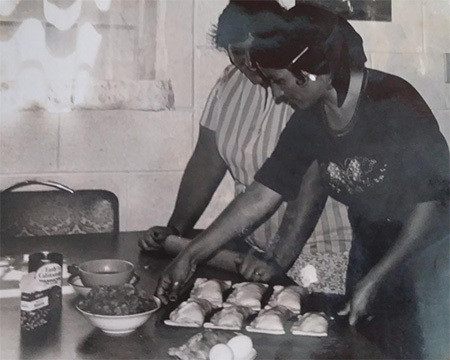 Her mother and aunt and other Chilean women prepared and sold Chilean food every year at the festival until the 1990s. 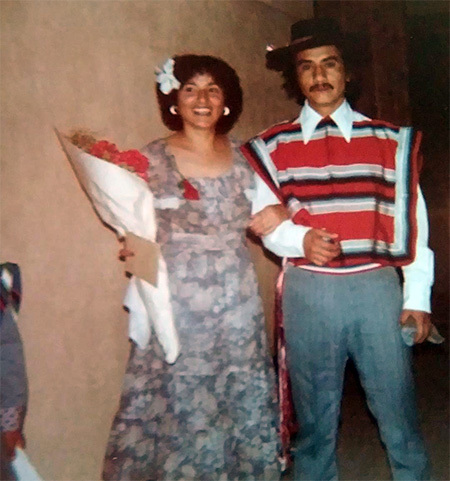 This year El-Khayat and her husband, Sammy Castillo are bringing the booth back. 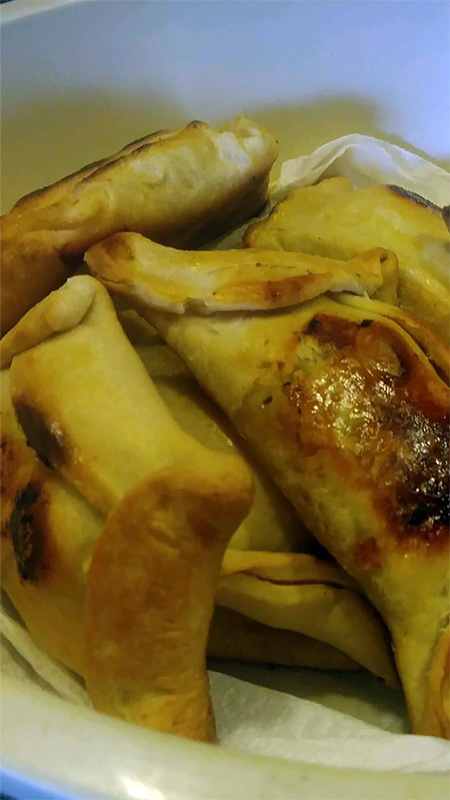 They’re calling the booth “La Fondita Chilena,” after the fondas de 18 de septiembre, food booths that line the streets of Chile on September 18, the national independence day. 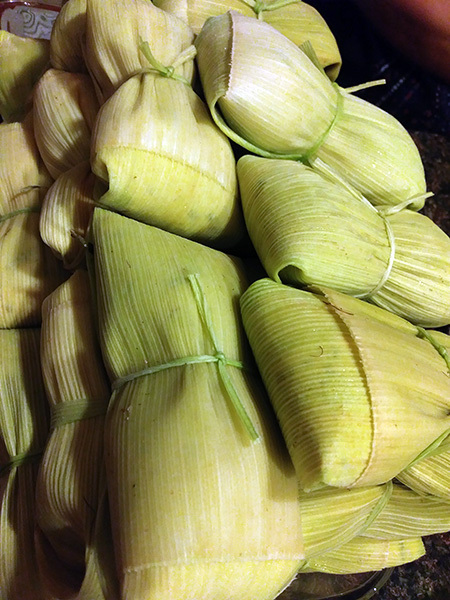 They’ll also be serving humitas, made with corn masa and similar to a Mexican-style tamale, but with distinct flavor from the corn, basil, and paprika, she said. 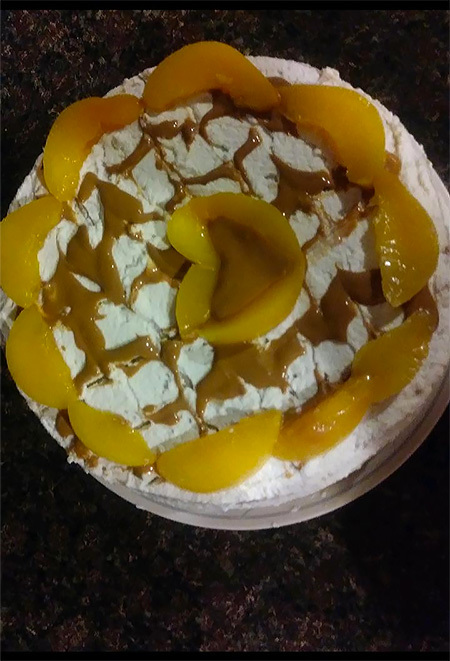 For dessert, El-Khayat’s husband, Sammy Castillo, a Mexican who’s taken to Chilean food and culture, is preparing a Biscocho de Durazno, a peach cake, made with peaches, syrup, merengue, and manjar de leche, a caramel-like confection made from sweetened milk. To make sure they’re ready for the festival, they’ve purchased an industrial fryer and oven and plan to do a lot of the preparation work in advance. Her kitchen, El-Khayat said, will be filled with the smell of onions. “My kids are into it, but I do have to tell them, ‘No touching.’ I’m becoming my mother!” she added, laughing. El-Khayat’s mother, Argelia, will be working the cash register at the festival booth. But that’s not the team’s only support. Since announcing plans for the booth, El-Khayat said the now adult children of those who once ran the booth have been contacting her offering well wishes and helping hands.